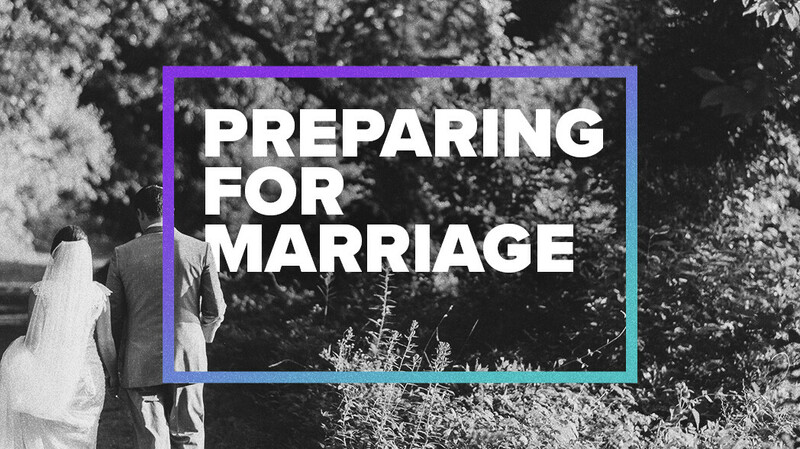 Preparing for marriage is important, so important that it has been found to reduce the rate of divorce by 30%. Premarital preparation, coaching, and education are investments in your marriage, investments you shouldn't risk to pass up. This is marriage after all! No need to sweat the small stuff, we will help get you ready ! PREPARE/ENRICH is not just any survey. The items you respond to are based on research and are intended to help you identify the unique strengths and potential growth areas of your premarital relationship. We use this personalized assessment at the beginning of your premarital journey to provide you both with a clear view of your relationship. This in-depth assessment allows you to get to know the each other on a deeper level and will help you identify and understand your unique strength and growth areas. The weekend will begin on Friday May 17th at 6pm at the New Vision on The Porch. Refreshments will be provided on the first evening. We will then meet Saturday May 18th from 8am - 2pm. Breakfast will be provided from 8-9am and lunch will be provided from 12-1pm. We will meet in a group setting while you prepare with other couples who are on the same journey to marriage that you are. Group settings enable you to build community among your couples and enhance learning while still providing customized premarital advice and counseling to each couple. Scott and Lisa Reeder have been married for over 30 years and have guided hundreds of couples in preparing well for marriage. They are trained and certified in using the Prepare/Enrich assessment to help you maximize preparing well for marriage. Weekend conference fee is $99. The cost for registration includes the online customized assessment, meals & snacks for the class, additional workbook and book resources. The course meets the requirements for certified premarital counseling and thereby qualifies you for a $60 discount off your Tennessee state marriage license. Certificates will be issued at the completion of the event. Contact Scott Reeder for more info.